What can kill cats? 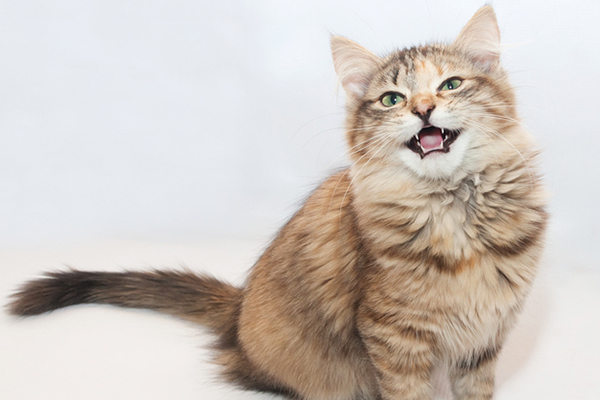 Here’s how to avoid and recognize the signs for potentially fatal cat illnesses and accidents. Cats are notorious for hiding signs of illness, which makes it difficult to treat them. They’re also crafty and their adventurous spirits can land them in some potentially dangerous scenarios. Knowing what can kill cats, from cat illnesses to potential accidents, is the first step to ensuring that they’re safe. Fat cats may be cute, but an unhealthy diet can contribute to fatal cat illnesses! Photography by krblokhin/Thinkstock. As with humans, not all cancers can be avoided because there is a genetic aspect to several forms. Some cancers, however, can be greatly reduced by spaying or neutering cats —preferably before a female’s first heat cycle. This lowers the risk of breast and mammary cancers. Help your cat stay cancer free by keeping him away from toxic chemicals such as lawn fertilizers, household cleaners and cigarette smoke. Finally, putting your cat on a healthy diet and ensuring he’s getting the right amount of exercise keeps him healthy and his immune system in top condition. Heart conditions or defects are often caused by genetics. Heart disease often doesn’t reveal itself until its later stages. However, heart disease can be managed with proper veterinary care if detected early. Annual checkups in which veterinarians check the heart, lungs and blood help with detection and treatment. Other preventive measures include a healthy, balanced diet and pest control. Although more common in dogs, pests can also cause heart worm in cats, which damages the heart. Chronic kidney disease (CKD) means that a cat’s kidneys are slowly and irreversibly failing. CKD is quite common in domestic cats and there are multiple causes, including infections, exposure to toxins, urinary tract obstruction, immune system disorders, high blood pressure, kidney disease and genetic kidney malformations. Look for signs such as weight loss, changes in drinking or urination, body weakness, diarrhea, urine leaking and depression. Some cats are genetically predisposed to kidney failure, but you will help prevent CKD in all cats by making sure they drink plenty of water, maintain a healthy diet and weight and are kept safe from toxins such as antifreeze and poisonous plants like lilies. A proper diet plays a vital role in maintaining your cat’s health. Cats need balanced food that takes their needs into consideration, which includes the correct amount of protein and carbohydrates. Cats are carnivores and require a certain level of protein — if fed too many carbohydrates, their bodies might become insulin-resistant. 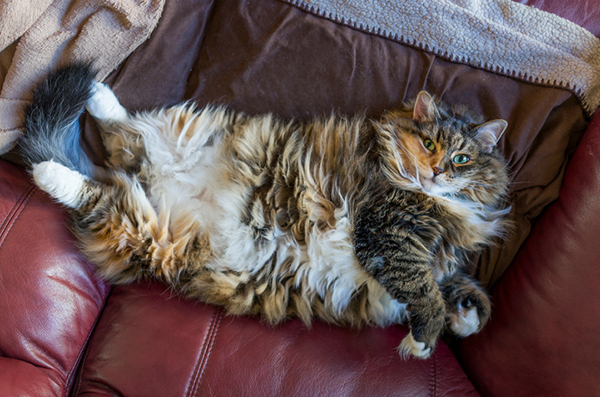 The amount of food a cat eats is also a factor, as obesity contributes to type-2 diabetes. Maintain a balanced diet by selecting high-quality, well-researched foods with the correct amounts of protein, carbohydrates and calories and then follow the feeding instructions. Feline leukemia is a virus that is spread from cat to cat through bodily fluids, including blood, saliva and — to some extent — urine and feces. (It does not affect people, dogs or other animals.) Feline leukemia suppresses the immune system, leaving cats vulnerable to infection, disease, anemia and lymphoma. Feline leukemia is rare in cats that live inside, especially as only cats. To help prevent the disease, have kittens and cats vaccinated for feline leukemia immediately and keep them indoors. If you bring another cat into your home, quarantine the cat before having him examined, tested and vaccinated before gradually introducing him to other household cats. Feline immunodeficiency virus (FIV) is a retrovirus that suppresses cats’ immune systems and puts them at risk for infections, diseases and even cancer. It is in the same class of viruses that causes human immunodeficiency virus (HIV) and acquired immunodeficiency syndrome (AIDS) in humans. The virus can be slow moving and go undetected for months and even years in some cases, making it difficult to diagnose. Look for gastrointestinal distress, gum inflammation, upper respiratory problems and recurring illnesses. To help prevent cats from contracting this disease, keep them inside and away from other cats that might be infected. FIV spreads through blood and saliva so cats that roam are at a higher risk, especially when it comes to cat fights. There is a controversial vaccination available and FIV-positive cats can live with FIV-negative cats safely, but speak to your vet to explore your best options. Cats love adventure but, as the saying goes, curiosity killed the cat. Outdoors, cats are subjected to dangers including cars, abusive people, dogs, other cats and wildlife. There are also potential hazards inside the home. Toxic plants or flowers, household cleaning products and appliances are just a few of the things that could cause a potentially fatal accident. The most foolproof way to cut back on accident risks is to keep your cat inside. 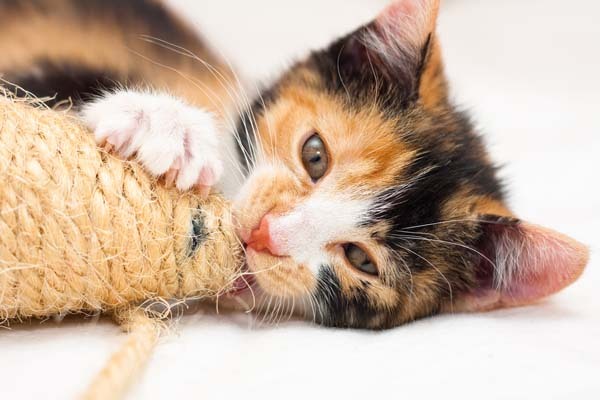 With toys, cat-friendly furniture and playtime with humans, cats can lead healthy, stimulating lives indoors. But ensure that your home is safe — keep toxins, such as plants or cleaners, out of reach or away from them altogether. 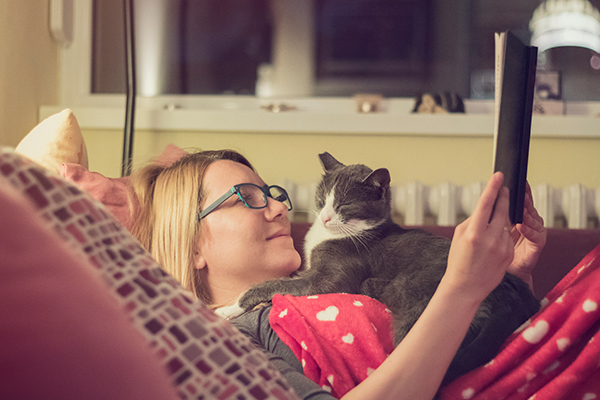 Also, cats love warm places to cozy up in, so never allow them to get into the habit of sleeping in appliances, such as a dryer or dishwasher — and always check appliances before closing the door. Nothing will completely keep a cat safe from illness, disease or disaster, but preventive measures help. 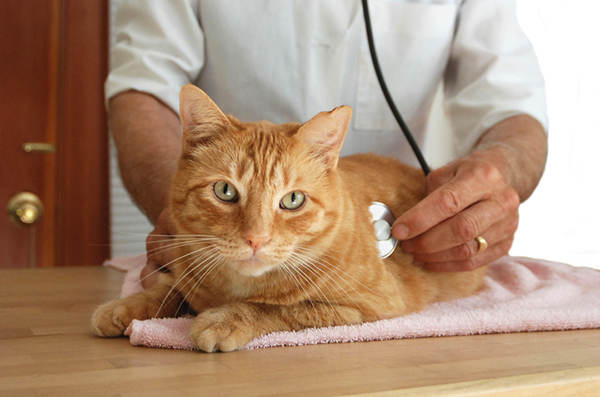 Forming a good relationship with a trusted veterinarian will further help your cat’s health, safety and longevity. 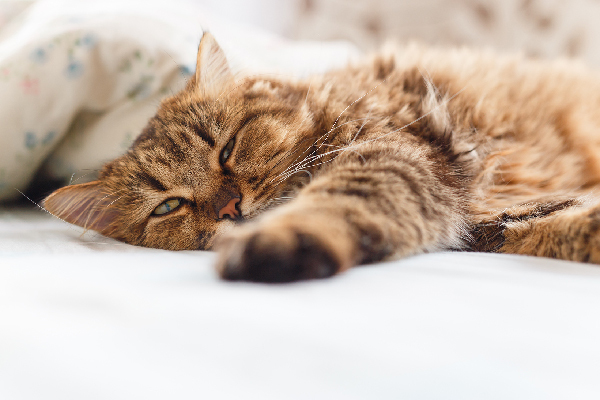 What Causes Sudden Death in Cats That Are Otherwise Healthy and Young?